It’s that time again…time for today’s Monday Money Tip! In today’s Monday Money Tip, I wanted to share one of the ways my family had FUN while attacking our debt – coloring! 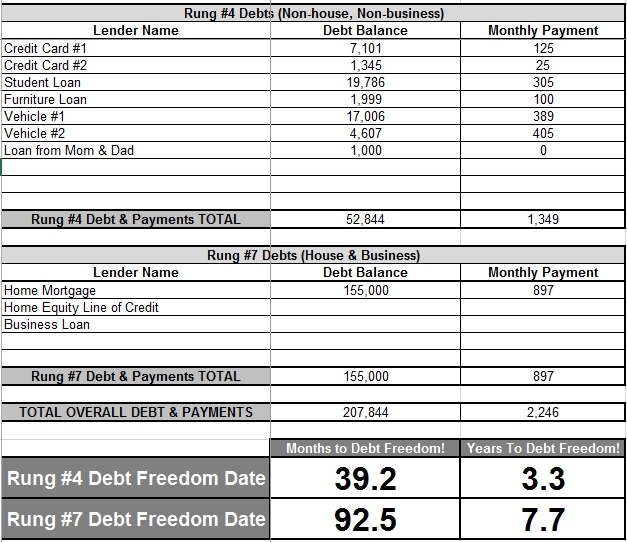 It made our Debt Freedom March much more visual and enabled us to see the progress we were making. It was awesome!